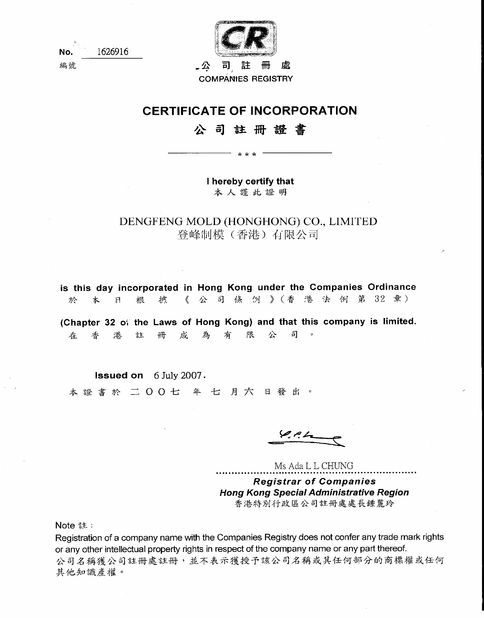 Dendfeng Mold (HK) Co.,Ltd is a private company with professional mold making in Dong Guan city, China. 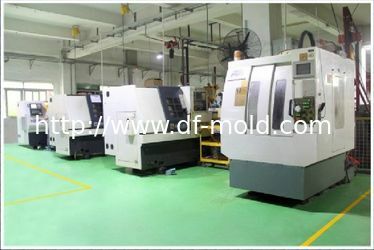 DF MOLD have 73 techniques and running in 2700 SQM, We have four sets of Axles CNC center, three sets of Precision EDM machine and series of High Speed Injection Machines(Max Mold size can meet 2000*2000 mm) etc. 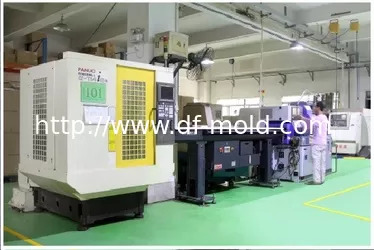 DF MOLD focus on Automotive Mould manufacture,Housing Mould Making,2K Mould Processing,Over Mould,Daily Use Mold and precision mould etc.and also rapid prototyping and custom injection molding service are welcome. 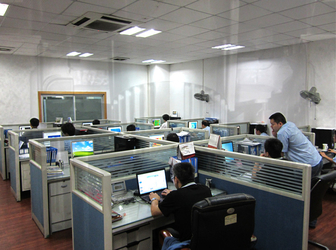 DengFeng Mold talented staff of engineers,managers,and toolmakers is dedicated to superior service and quality! During 15+ years glow up,DF has developed market for OEM and aftersales market for brand as: HONDA, TOYOTA, NISSAN and so on. We extend our warmest welcome to you paying a visit to understand more about us. 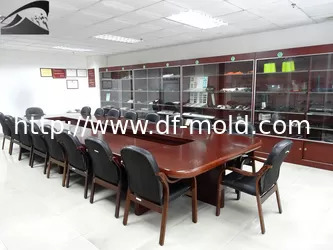 DF MOLD can supply "one-stop" service with molds opening, injection, painting, screen printing, assembly and nice after-sales service in long term, with good quality and competitive price. 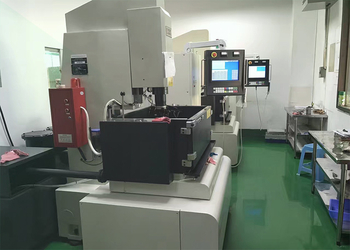 Introduce DFmold’s new world-class high speed machining center, suitable for Precision die and Multi-cavity mold manufacture. 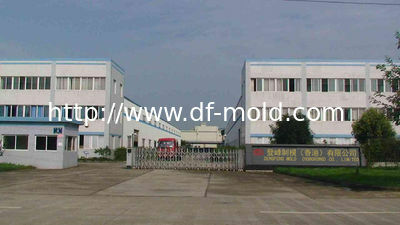 Dongfeng mold has an scientific processing Lab. 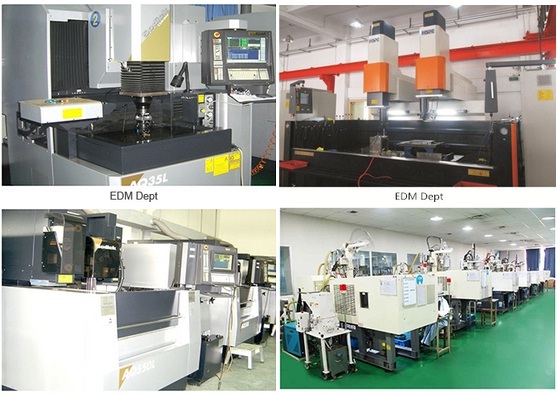 we have 9 kinds of injection machines from 40Ton to 1500Ton(MILACRON & Fanuc). we can support client to finished scientific molding and supply "one-stop" service with moldssupply "one-stop" service with molds production. 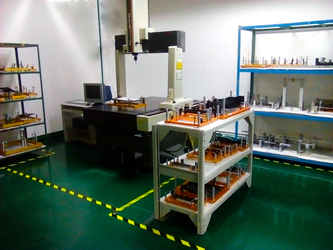 DF mold is an expert on measuring method and equipment (Proj/Opto-Comp, CMM, HG…etc.). 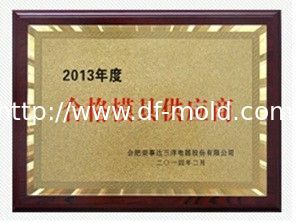 DF mold are fool Proof design on manufacturing processes & Inspection method. Our engineers are rich Experience in Automotive industry then can set up the yield data collection system for the FAI and CPK, maintain the database within scientific measuring requirement, method & equipment. As we have exceptional technique, DF mold build strong working relationships with clients and provide technical support for them as we can.